Are you looking for new talents for your team? Would you like information about your next opponent? Or, do you even want to have the reasons your team wins or loses? 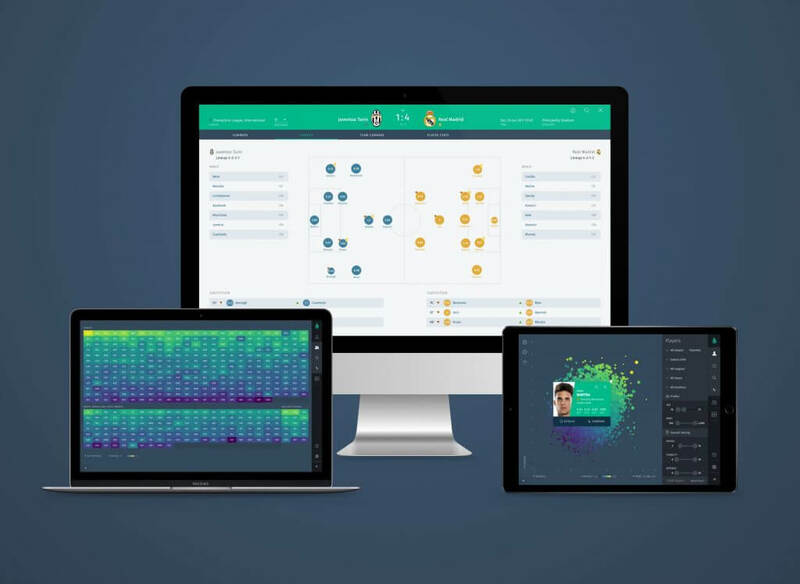 Scoutpanel is the all-in-one solution for Big-Data-Analysis in professional football. 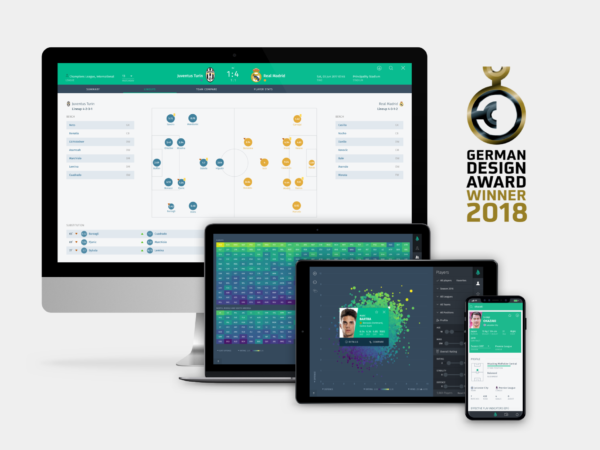 With this app and web solution, scouts and team managers can get all the necessary information to easily analyze any player and team performances worldwide using the most sophisticated football metrics database available. Identify your next potential star with just a few clicks on the button. Our database includes over 22.000 players in 35 leagues and competitions worldwide. Besides standard game and player metrics, the Scoutpanel database contains our unique Effective Player Index (EPI) scores. With data and experience of 25.000+ games, we developed 15 unique indices to enable an accurate performance comparison between thousands of players. 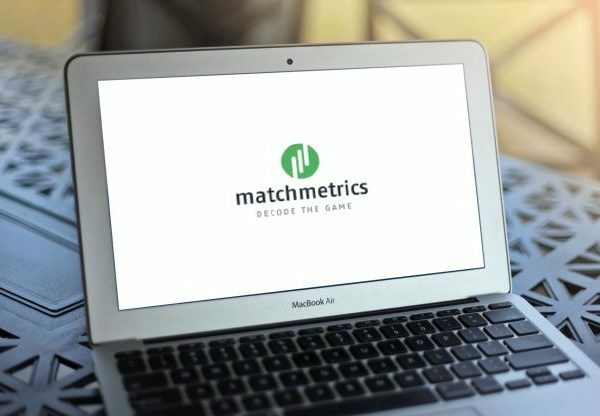 To derive this exclusive performance rating, we involve thousands of events per game and combine them using our unique algorithm. With our unique indicators, it is easy to identify the strengths and weaknesses of each player or team and compare their performances with any player in our database. 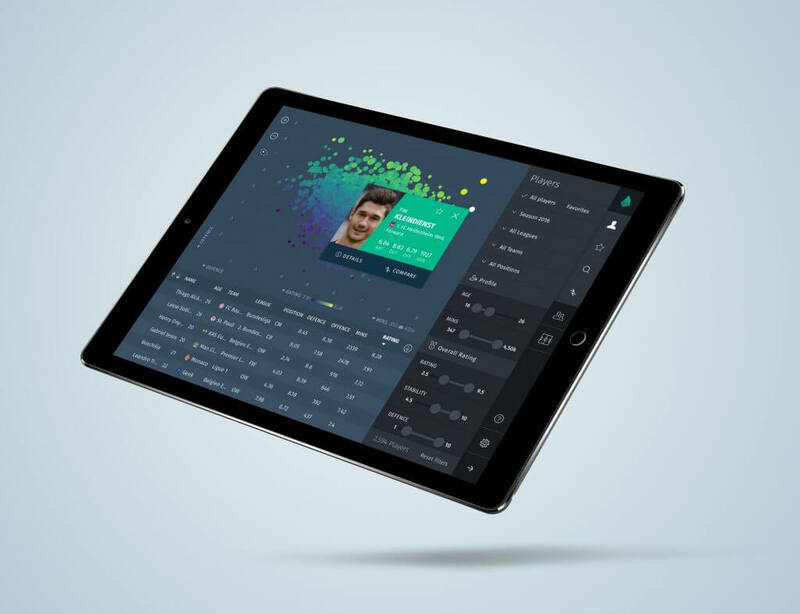 Whether you´re looking for the best potential new player or an in-depth analysis of an upcoming opponent, the potential of scoutpanel for your club is huge. 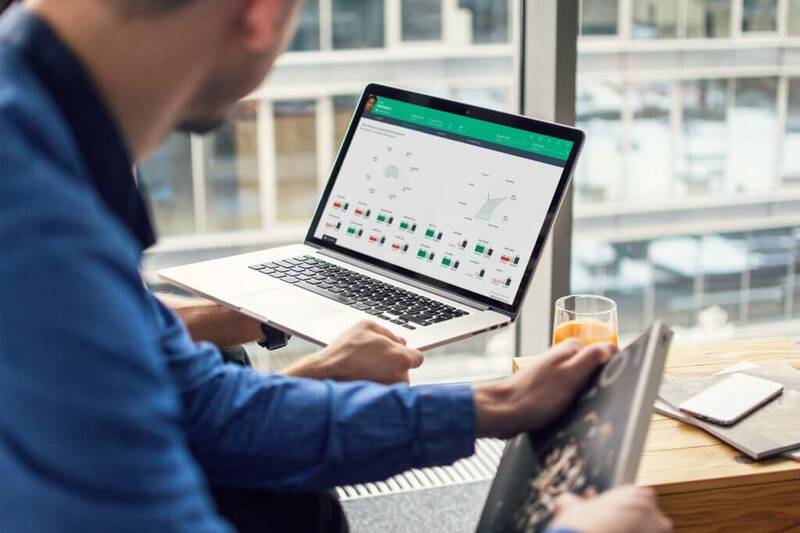 All the ratings and assessments available in Scoutpanel are regularly checked and updated. 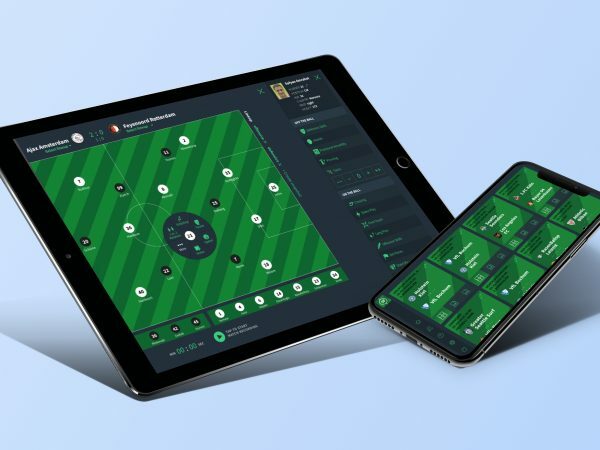 We offer the most intuitive interface on the market, which allows you to easily browse and explore player performance visually from anywhere in the world, on any device. Are you interested in upgrading and boosting your scouting department to a new level of scouting? 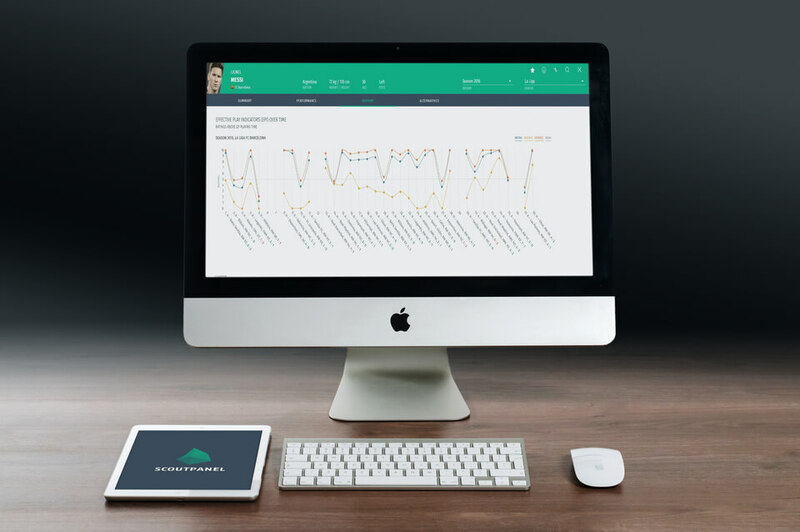 Optimize your scouting process and get in touch.